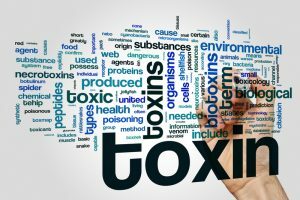 If the body were always to be able to cope with the toxins it accumulated and processed with each and every day, there would be no need for an article on this subject. The body is a wonderful self-reparative unit and able to work in mysterious ways to rid the accumulations of naturally occurring toxins that occur each and every second of every day; up to a point. 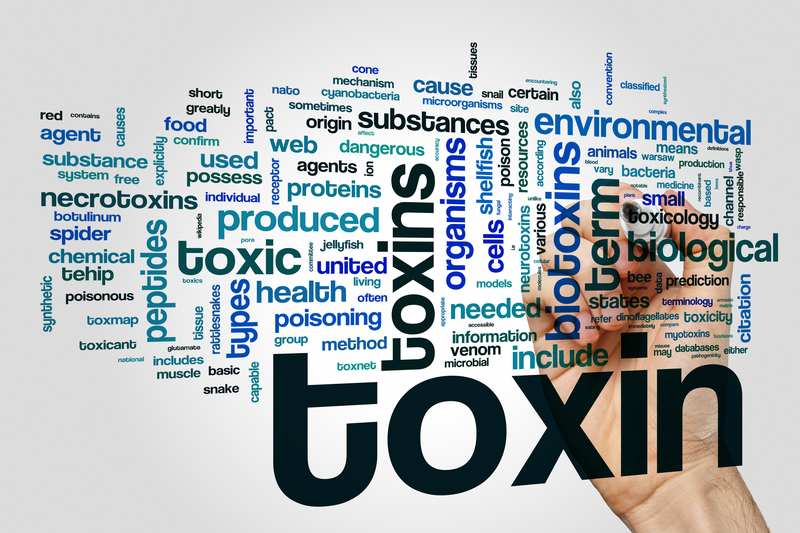 The body attempts to reduce toxic build up through various organs and body system as the magnificent body creates internal waste matter as well as drawing in toxins from the environment, ingested drugs and foods consumed are a few examples. In a perfect world the body would not need any detoxifying support however we are far from living in a perfectly pristine world so any assistance we can give the body and its specific detoxifying processes the better. Add these products into the body and ensure you have the whole product. Raw and grated or pulverised is best to extract all the nutrients while keeping the healing fibre. Sipping water across the day is a healthy addition (so long as any medication your doctor has you on does not restrict the addition of water). Drink 30mls per 1 kilo of body weight to a maximum of 3L daily. The rejection of supporting the body to detoxify comes from a point of ignorance and although I accept everyone has a right to their opinion I would like to suggest everyone who thinks this is ‘quacksville’, simply add these foods listed into your body for 12 weeks and evaluate how you feel. It is also a good idea to have a full blood workup pre and post to assess how your body has responded. Although everyone in the world has a physical weakness chronic illnesses are rising even with the advent of the wonders of modern medicine and powerful drugs. It is time to help your body and support every cell by adding powerful foods that when converted through the body, assists the natural detoxifying process that is possibly struggling. Any help you give your body will be useful as you journey through the life you have been allocated.